Meet Ella – Our Superstar of the Day! Ella and her family came to Tree of Hope in 2017 to raise funds for a vital piece of equipment that would help with Ella’s very day life. At three months old Ella’s family received the devastating news that she was brain damaged and has an undiagnosed genetic condition. At two, she was diagnosed with a movement disorder, dystonia. Every day Ella is on medication from 5am until midnight. Life is very difficult for Ella. As she grows, her body is under more and more stress meaning more recently, Ella was diagnosed with Scoliosis. Her spine is damaged which leaves Ella currently unable to hold herself up right. Fortunately, Ella’s family were able to fix this with a piece of equipment called an Innowalk. 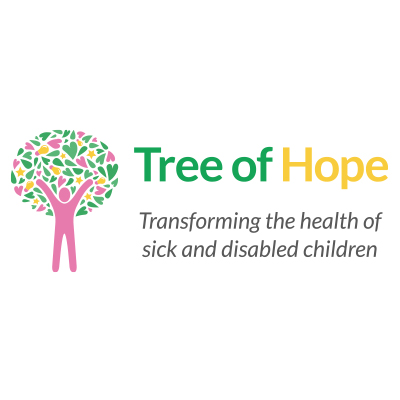 With support from Tree of Hope and Ella’s dedicated friends and family, they raised £12,000 for the specialist piece of equipment. Ella’s Innowalk arrived back in February which now means Ella is able to stand unassisted and it will help develop her legs, strengthen her bones and increase her body’s load-bearing capacity, as well as help other issues such as improving respiration and aiding her gastrointestinal function and helps strengthen her muscles. Most importantly its great fun! Ella can now get more out of life, and for all her hard work she is our Superstar of the Day!